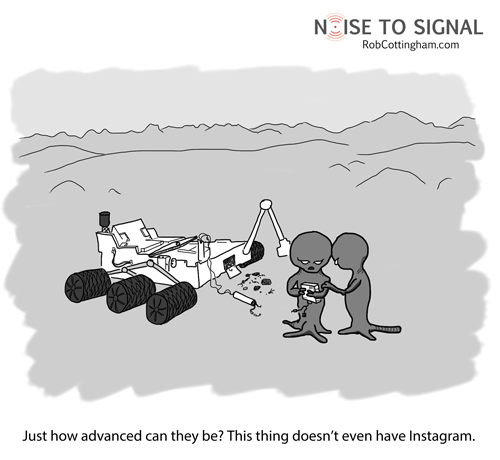 This entry was posted in Humor and tagged instagram, Mars, space. Bookmark the permalink. I am loving this. Totally cracking up! WRITE ON!